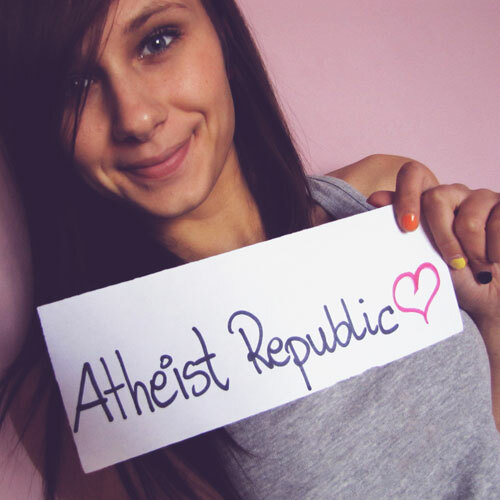 Atheist Republic Community Organizers will engage the team in discussing short and long term goals as well as ideas for how to see them actualized. In addition to coming up with new ideas, this will require monitoring Atheist Republic content on the website and social media outlets and strategizing ways to improve the output as well as the process and then engaging with the rest of the team to elicit input and encourage ideas, and finally, designating project leaders and overseeing short and long term project development. The most important qualities are strong, clear, and positive communication skills and a leadership style the engenders cooperation and enthusiasm. Organizers will engage in ongoing dialogue with team members across departments – presenting ideas, receiving feedback, and encourage different team members to take charge of various projects to encourage growth of the Atheist Republic community at large.